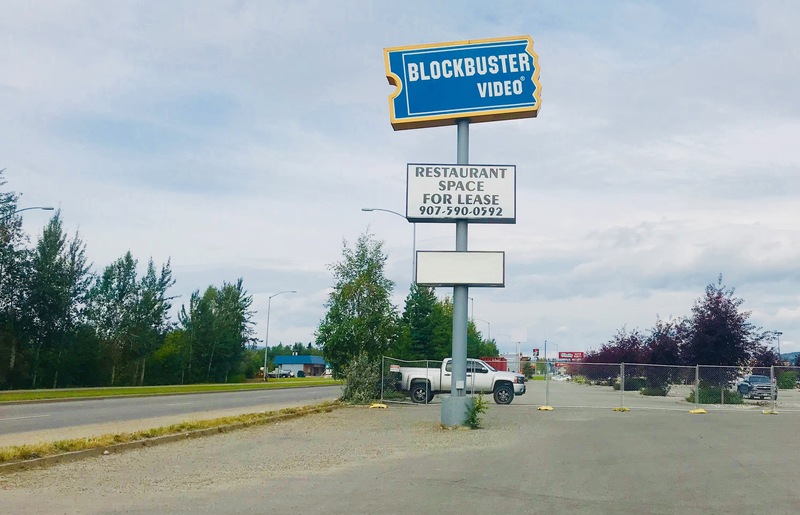 An era will officially come to an end in Alaska, as the final two Blockbuster Video stores will close by the end of August. Alaska is currently home to two of the final three Blockbusters in the United States, with a store in both Anchorage and Fairbanks. The two stores have the same owner, and are still making a profit, but with the profits in continual decline and the leases up at both locations, ownership has decided to close down. 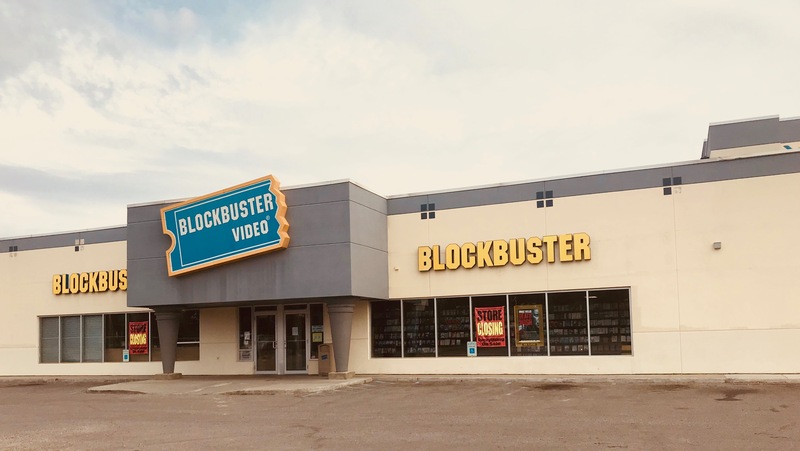 In 2013, the state still had 13 Blockbuster locations, but that has dwindled to the final two holdouts over the last five years. Both locations will open at noon on Tuesday with an inventory sale that will last through the month of August. With the closing of the two Alaska stores, the last Blockbuster in the U.S. is in Bend, Oregon. This entry was posted on Saturday, July 21st, 2018 at 7:14 PM	and tagged with anchorage, blockbuster, Fairbanks, history, photo, video and posted in Alaska. You can follow any responses to this entry through the RSS 2.0 feed.